In a large bowl, add shredded chicken, boiled potatoes, boiled eggs, parmesan cheese, cheddar cheese, basil leaves, dried oregano, salt and pepper. Form into 20 small balls out of the mixture by using hands. Place the eggs, plain flour, and bread crumbs in three separate bowls. 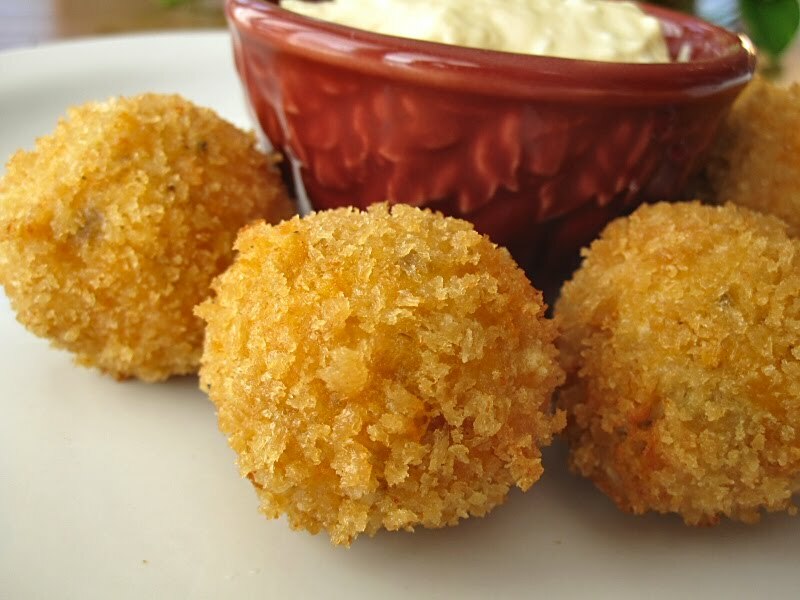 Roll each ball in plain flour, then dip in beaten eggs. Then again roll in bread crumbs and keep aside. Heat oil in a large pan over medium high heat and fry for 10 minutes or until golden. Remove chicken balls from the oil and drained. 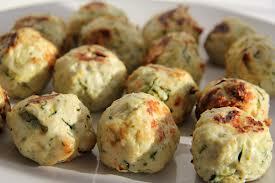 Easy Chicken balls is ready to serve.